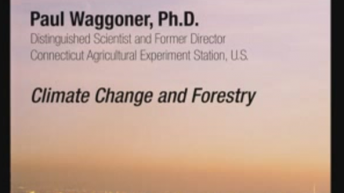 Paul E. Waggoner is a distinguished scientist at The Connecticut Agricultural Experiment Station, New Haven, where he was formerly director. 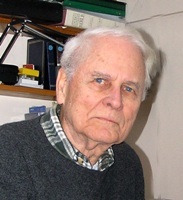 His research has spanned micrometeorology; stomates or leaf pores; plant disease epidemiology; and land use by cities, crops, and forests. 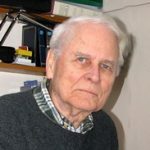 He is a member of the National Academy of Sciences and has participated in studies of adaptation to climate change for the American Association for the Advancement of Science, Council for Agricultural Science and Technology, and National Academy of Sciences.